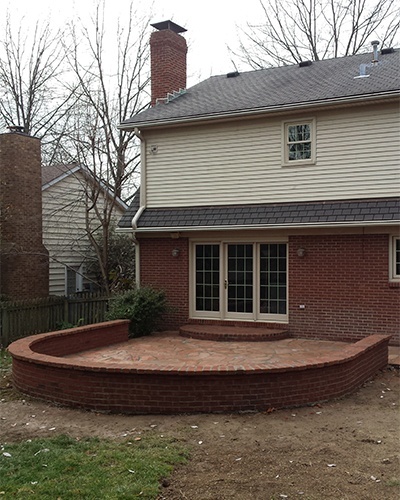 From initial design to the last finishing touch, we work diligently to provide every customer with a measure of workmanship and professionalism that will exceed their expectations. 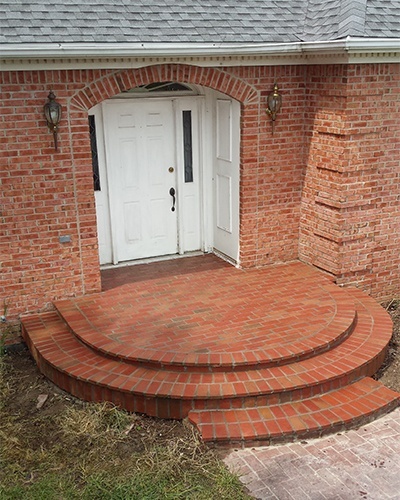 We are truly passionate about brick, block, & stone installations and repairs. 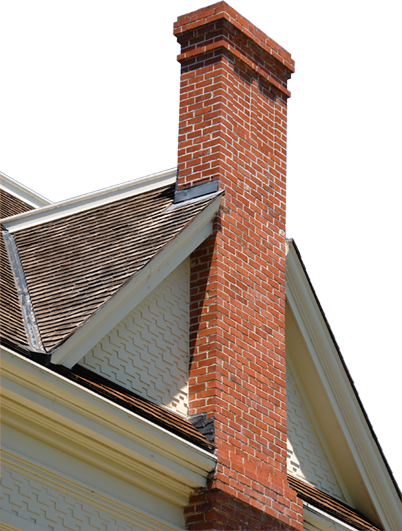 We offer free estimates, are fully licensed and insured, and schedule most appointments shortly after initial contact. 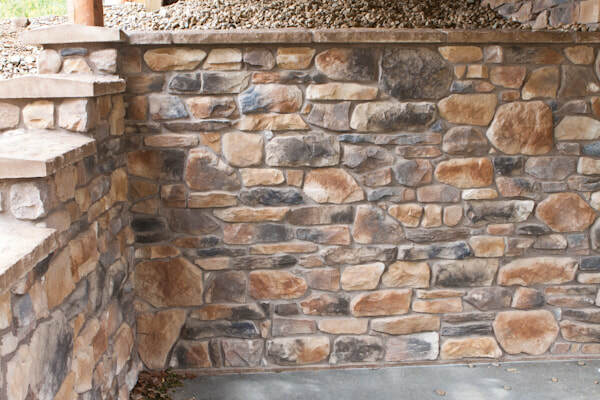 We look forward to the opportunity of performing your masonry repairs, remodeling, or new construction. 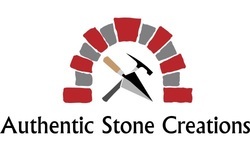 Our services: Stonework, cultured stone, brick, block, concrete, tuck pointing, underpinning, patios, chimneys, chimney liners, chimney caps, indoor / outdoor fireplaces, mailboxes, foundations, retaining walls, basements, residential and commercial entrances, excavation, sidewalks, driveways, stairways, walkways, and all aspects of masonry repair and construction.